The original Canyon High School was built in 1950 as the Goodwin Rural High School and contained grades 1-9. The site of Goodwin Rural High School, where the current Church Hill Middle School sits, was chosen to be the location of the district’s new high school. 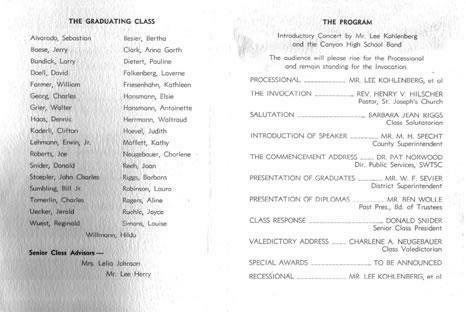 After renovations were complete, the school officially opened its doors as Canyon High School in the fall of 1959 with grades 9 – 12 and graduated its first class in 1960. The name Canyon High School was suggested and approved because it opened close to the time Canyon Lake was created. 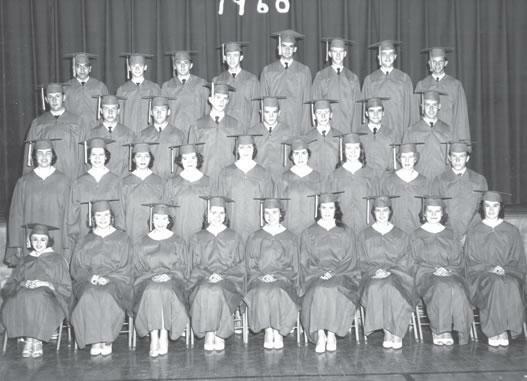 There were 34 seniors in the first senior class. Canyon High School was moved to its current site on IH 35 in 1973 and the old site became Canyon Middle School with grades 6 – 8. 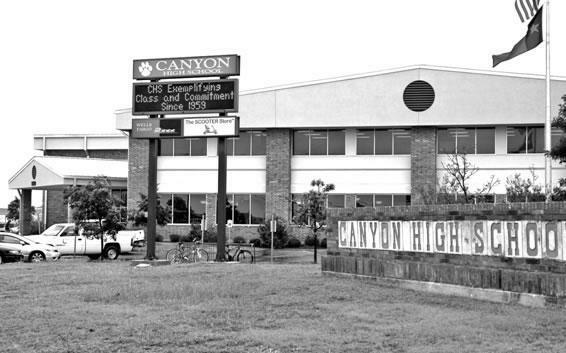 In 2008, Canyon High School houses approximately 1800 students in grades 9 – 12. Future plans are to increase the facilities to house 2500 students and construction is scheduled to start this fall.